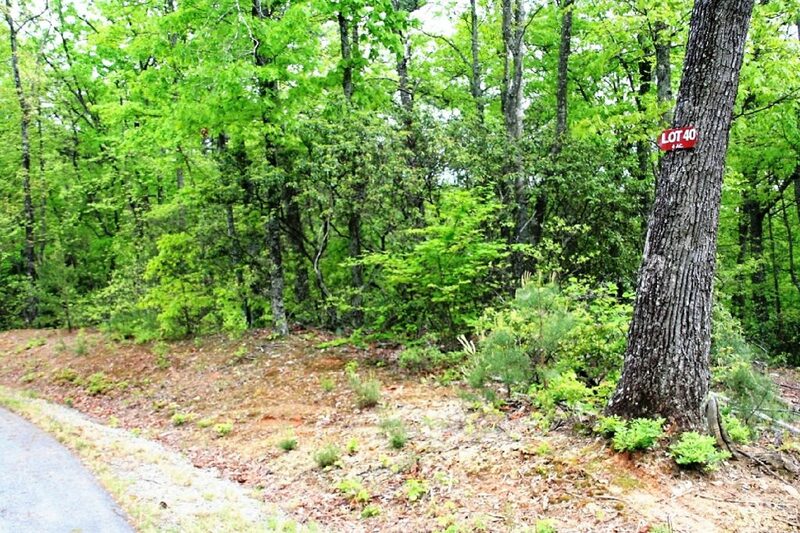 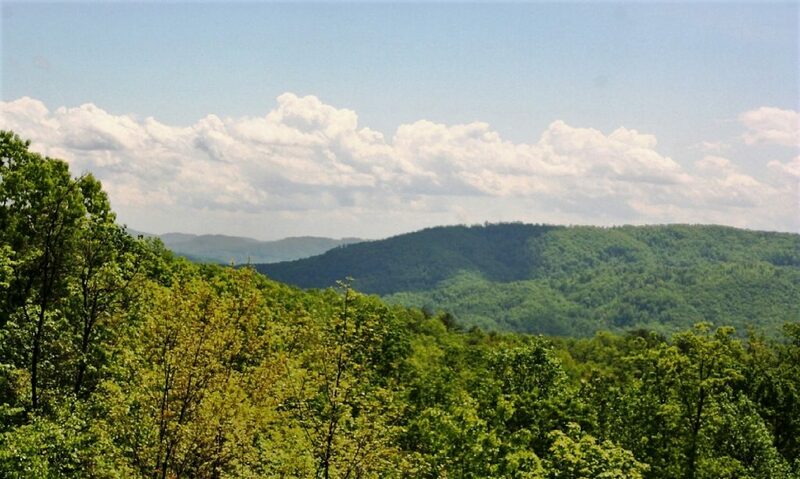 Here is a great opportunity to purchase a choice building land tract with breathtaking views on Leatherwood Mountain in Western North Carolina. 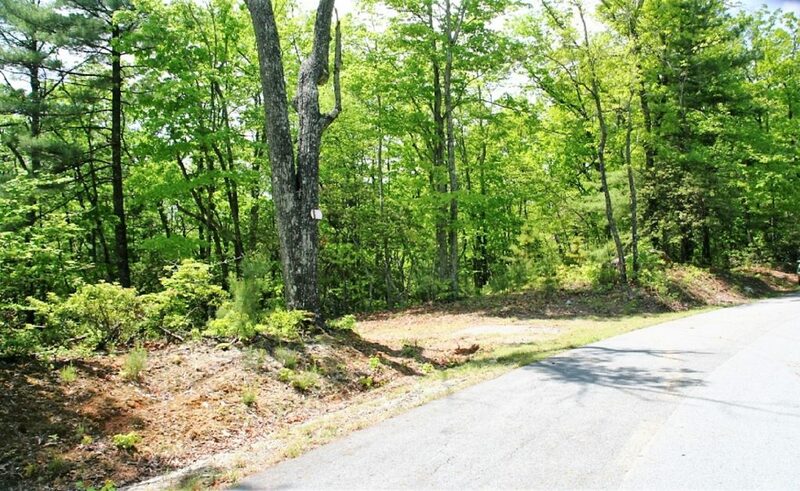 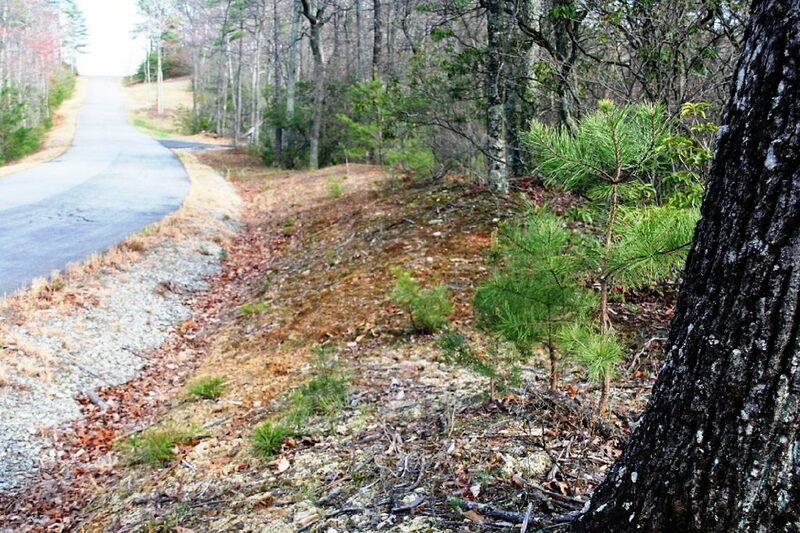 The motivated sellers have priced this 4-acre land tract way below tax value to facilitate a quick sale. 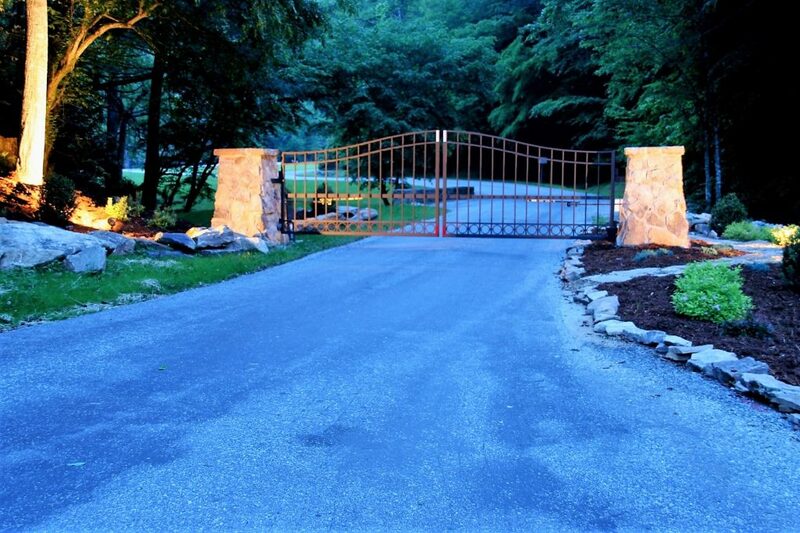 The property is in an established equestrian mountain community with good road frontage on a paved street system. 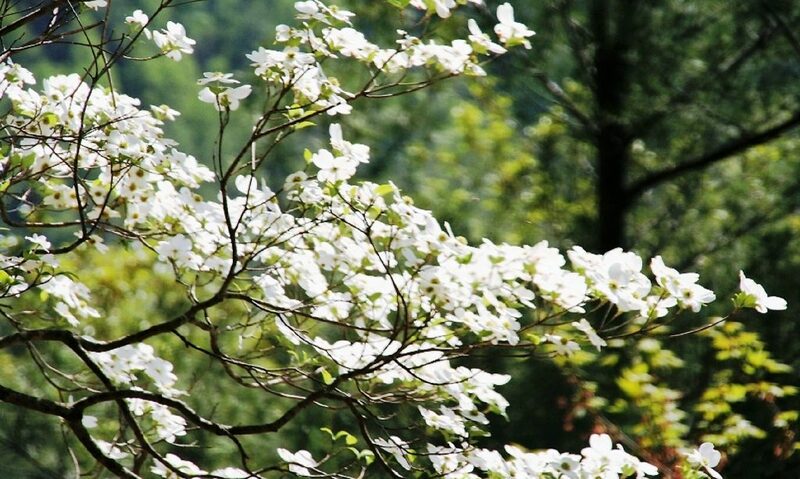 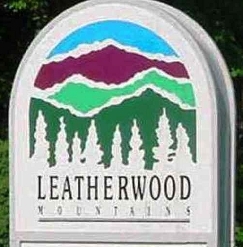 The Community of Leatherwood Mountain is approximately a 30-minute drive from Boone and Blowing Rock, NC where you will find great shopping, nice restaurants, entertainment, sporting and cultural events. 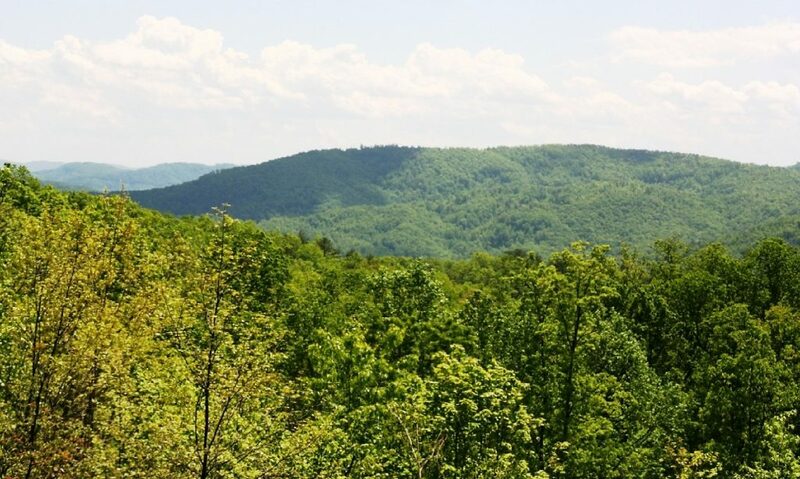 This location is also near the famous Blue Ridge Parkway with its scenic overlooks, unbelievable vistas, and beautiful flora. 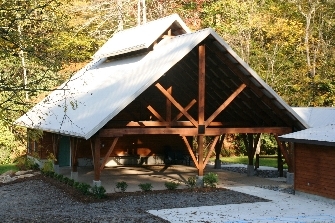 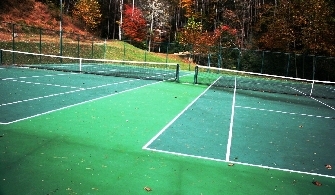 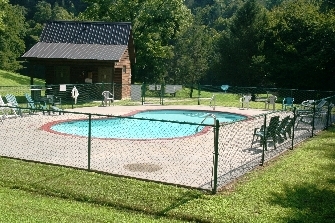 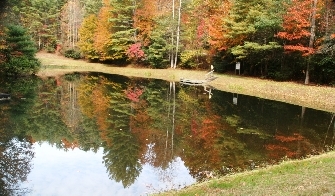 The Community of Leatherwood Mountian has many amenities including a new gated entrance, covered pavilion for meeting, social events and family outings, swimming pool, 2 tennis courts, 2 fishing ponds, outdoor basketball court, playground, common areas with streams, and miles of trails for hiking, jogging, horseback riding, or hiking. 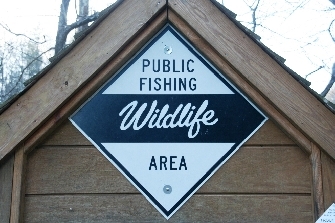 Across the road from the main entrance is a North Carolina Wildlife public access point to Elk Creek, a well know, stocked trout fishing stream. 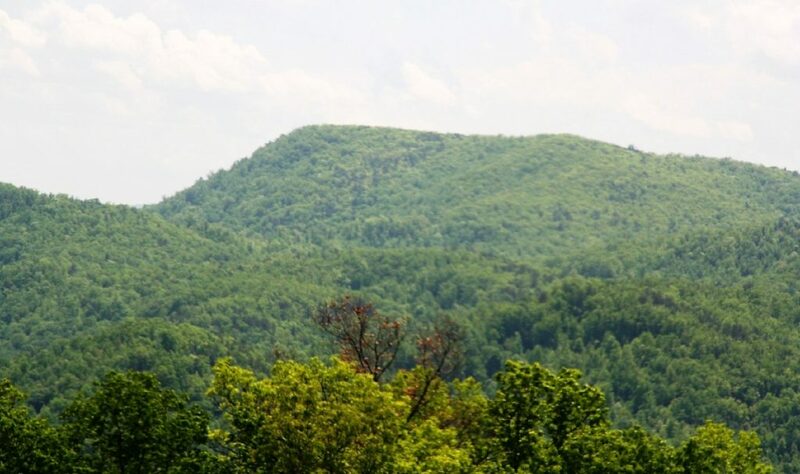 Contact Mountain Property Brokerage today to take advantage of the great opportunity.